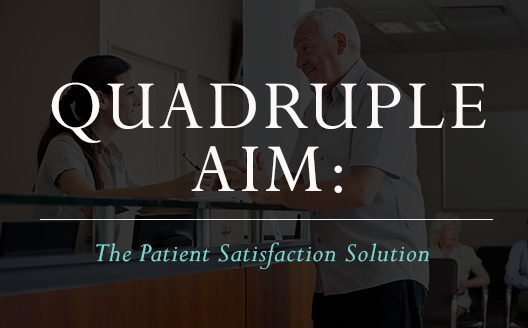 Are you tired of receiving mediocre patient satisfaction scores? Would you like to retain and develop your employees? Are you ready to increase your revenue while decreasing your costs? Do you want to know how you and your team can be more engaged? 5 simple things you can do today to make a difference in you your work environment. It’s a disservice to your patients to not learn these skills. Schedule an introductory call with Darlene Das today.